Grunt will miss the Gr.1 Cox Plate (2040m) after his disappointing display behind Winx in the Turnbull Stakes at Flemington. Trainer Mick Price said he had not paid up for the four-year-old son of O’Reilly in the Cox Plate at Moonee Valley on October 27 or the Melbourne Cup at Flemington on November 6. Grunt was being set on a Cox Plate path after winning the Gr.1 Makybe Diva Stakes (1600m) at Flemington on September 15 before posting two below par performances in successive weeks. He finished sixth to Homesman in the Underwood Stakes at Caulfield on September 30 before finishing last behind Winx in Saturday’s Turnbull Stakes, beaten just shy of 8-1/2 lengths. 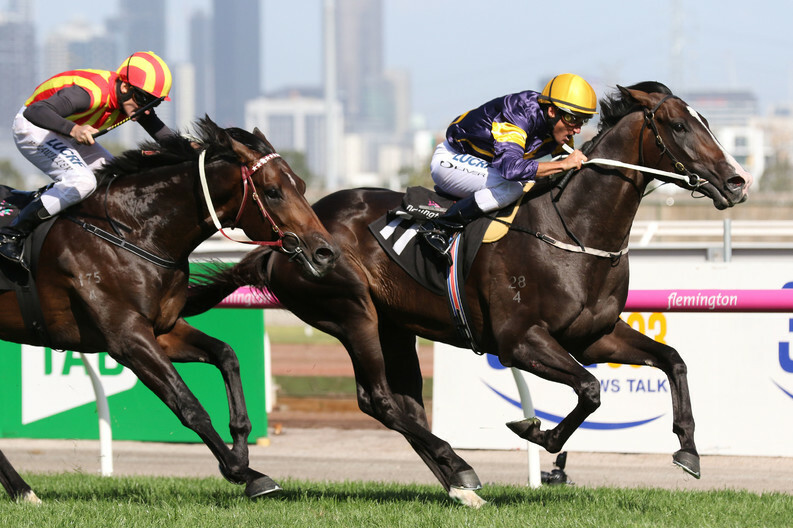 Price said Grunt’s new spring target could be the Group One Kennedy Mile (1600m) at Flemington on November 6. 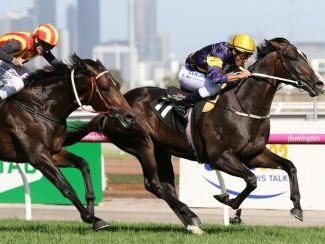 Grunt won the Australian Guineas over the Flemington 1600m in the autumn. “We took X-rays on Monday morning and while they were clean there were signs of immaturity,” Price said. “So I’m going to give myself seven to 10 days with him and he’s either going to go to the Kennedy Mile with 57kg, or thereabouts, over the mile at Flemington as a last run this prep or go out for a spell. “We can then get him back with a view to being an Australian Cup, Queen Elizabeth horse in the autumn. “He’s an immature Kiwi horse. The award-winning motel Argent Motor Lodge in Hamilton is the ideal place to base yourself while exploring one of regions top attractions – Waikato Museum.